BELLEVILLE – Amid turbulence in the news-media industry and dwindling local news coverage in many parts of Canada, local journalism refuses to quit in Belleville. 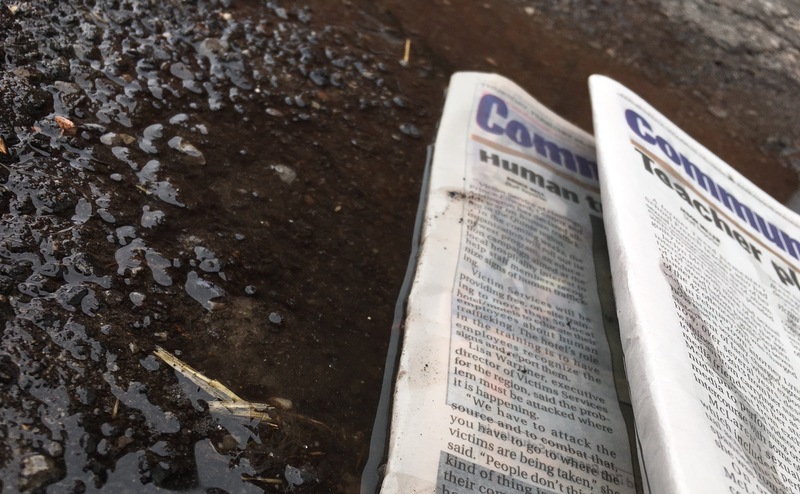 Since 2008, at least 171 local news outlets in Canada have closed, according to April Lindgren, lead researcher for the Local News Research Project, which is looking into the phenomenon of “news poverty” in Canadian communities. Those closures have left many areas underserved or without a news outlet, she said. 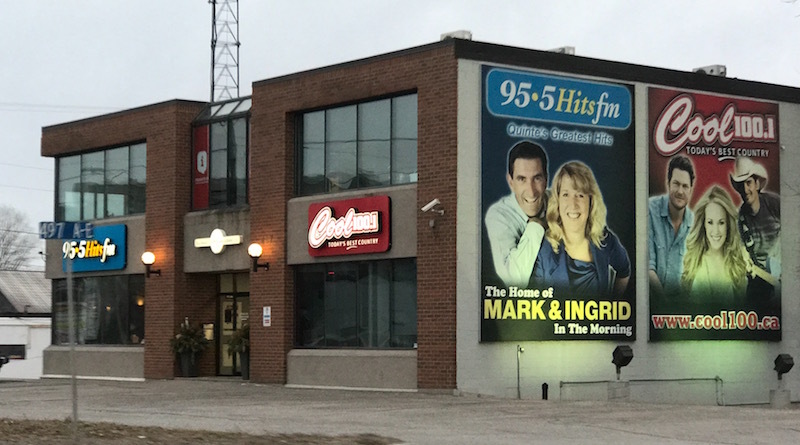 “There’s been growing concern about the state of local news,” Lindgren, an associate professor at Ryerson University’s School of Journalism, told QNet News. But here in Belleville, residents are still served by multiple newsrooms, including the Intelligencer and its weekly adjunct, the Community Press; Belleville News and its online edition, insidebelleville.com; radio stations owned by Quinte Broadcasting and Starboard Communications; and the latest addition to the news scene, the website InQuinte.ca. Canadian media outlets have been shaken up since 2008, when the industry started to take hits from the economic downturn and the rise of the internet, Glisky said. There’s been growing concern about the state of local news. When the 2008 recession came, news-media advertising started to decline, Glisky said. At the same time, readers were gravitating from print to online – but advertisers were reluctant to buy ads on local news outlets’ websites. The result was fewer advertisers overall, and an even smaller number advertising online, he said. Nine years later, local news has had to adapt. InQuinte is a good example of such innovation. 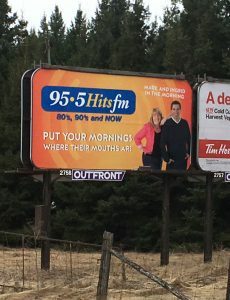 The website has been operating as a section of Starboard Communications – which runs radio stations Cool 100 and 95.5 – since October 2015. The online and radio newsrooms “work together to make sure both sides have as much of what they need as possible,” Glisky said. The radio stations allow InQuinte to tap into potential readers who listen to radio news, he added. Lindgren agrees with Glisky about the importance of local news. Her research project has created the local news map to help track the issues that have caused news outlets to close or downsize. Currently it has just over 300 markers, with 171 indicating closures.The map is crowdsourced, so it is only as good as the data that’s on it, she said, but it indicates that the trend has not been positive. Cities that used to have more than one news source, resulting in competing news coverage, “now basically consist of one newsroom that produces two newspapers with a lot of rewritten copy,” she said. It’s the result of large corporations like Postmedia and Transcontinental buying struggling newspapers from their competitors and combining both papers into a single newsroom, she explained. “Local news is really the saviour of journalism these days, because what news organizations in a smaller market have going for them is that nobody else is doing it,” she said. “If you wanted to read about news in the Middle East, there are a lot of places you can go for that information. (But) if you want to find out what’s happening on Main Street … there aren’t very many sources of information on that. And that’s a competitive advantage” for local-news organizations. If you have a community that is very interested in municipal politics, is very interested in its local sports teams, engaged in community fundraising – that community is going to require local media to tell those stories, and they’re going to cry out for it. He runs a newsroom that consists of himself and one other reporter. 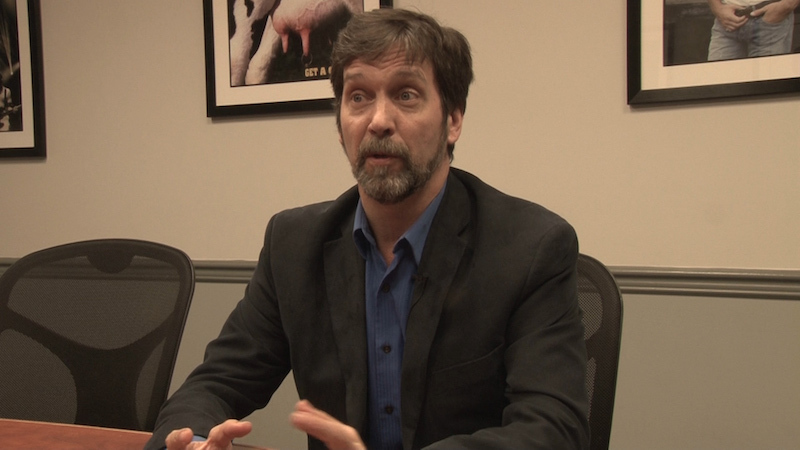 With help from two more reporters who work at the Starboard radio stations, they can cover the basic news needs of Belleville, he said – although he admitted that they lack the resources to expand much more upon that basic coverage. “One of the things we have learned and come to grips with is we can’t cover as many things (as larger news organizations can) – so we’re going to cover what we can cover as well as we possibly can,” he said. Getting in-depth local news requires community engagement, Glisky said. Lindgren and Glisky agree that there is no single fix to help engage readers, and that newsrooms have to experiment. “Nobody has quite figured it out yet, or at least nobody’s quite sure they’ve figured it out yet, because it’s an element that’s constantly changing,” Glisky said. Locally owned publications have an advantage, since they can adapt and experiment more freely than a corporately run news outlet can, he said. But the need to keep changing and adapting is constant, Glisky said, adding that consumer habits can take surprising twists. As an example, he pointed to the vinyl record industry. Not long ago vinyl was dismissed as old and inefficient technology, but in recent years people have begun embracing it again, enjoying the ability to have their music be a tangible, rather than digital, product.